Kc Agu is a Brand Strategist, Public Speaker and Freelance Writer who writes for a living. 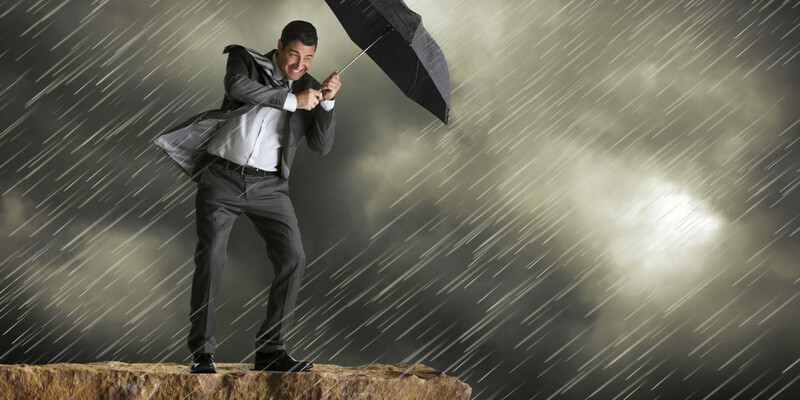 The ability to successfully overcome adversity is a skill that is beneficial in just about any circumstance, but it is especially critical in business settings across every position and across every industry. It is a known fact that every professional in whatever field they may find themselves will at some point encounter some level of adversity, and it is highly unlikely that such adversity. I have passed through mine in different ways, and they helped frame me into the business man I am today. This is why it is so essential for professionals to have a set of strategic principles at their disposal long before an inevitable adversity shows up in the middle of nowhere when you least expect it in your business. A comprehensive approach in which the most likely circumstances are considered and properly prepared for is one of the core steps for ensuring a lengthy and prosperous career. When a difficult circumstance arises, it is a natural human response to turn to those they trust for practical advice or insight on how to get around the circumstance or how to find a solution. In business setting, unwanted adversities or circumstances can never go away. That's why it is incredibly valuable to have access to an experienced mentor who can offer you practical, proven and doable advice and solutions. Advice and solutions that could only have come from the wisdom gotten many years of experience in that field. That said, I'd like to let you know that these professional relationships don't just started from the first day. It accumulates from day one, and that must be established for quite some time in order for there to be a level of trust. Because the higher the trust you get from a mentor, the bigger secrets he reveals to you. So business professionals must cultivate a relationship with a mentor as soon as possible if they are to benefit from the guidance provided by a mentor. Halden Zimmermann, an entrepreneur and a mentor to many up-and-coming professionals (like myself), has often pointed out that experienced professionals -- even longtime CEOs and wildly successful entrepreneurs -- can similarly benefit from a relationship with a mentor. So when a new circumstances arise - and you have a mentor - you won't shake because you have access to a mentor who has gone through a similar circumstance in the past is of clear value. And having just that connection will enable you get the wisdom necessary to solve any circumstances or adversities that may present themselves in your business. 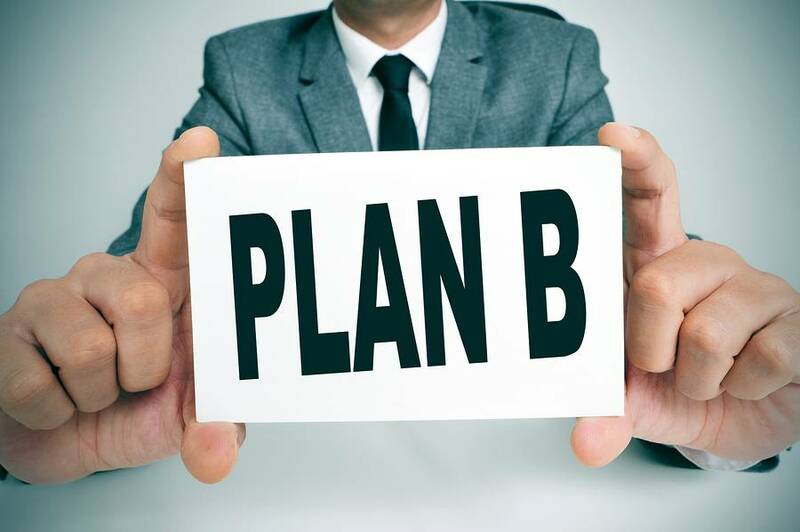 Developing a contingency plan that accounts for the many scenarios that exist in any business setting is another important strategy for overcoming adversity. This should be important for entrepreneurs, because putting your eggs in one basket - in any industry - is a bad idea. What happens when the worst-case scenario happen? That would probably head for disaster. But this can be avoided. Halden Zimmermann offers a simple strategy to avoid adversity relating to falling short of expectations, advising professionals to develop a contingency plan based on every potential outcome across every possible moves. It is not always easy to maintain a sense of composure when things seem to be spiraling beyond control, which is why outlining strategies in advance is very important. Planning ahead enables professionals in any circumstance to remain composed, but it is still important to remember that adversity may sometimes be so disorienting that it is difficult to recall the various strategies already in place. In these situations, a professional must first cultivate a sense of calmness in the face of adversity in order to act rational in situations where irrationality becomes all too common.